It’s a new year, and that means everyone is doing some combination of reflection and looking ahead. For restaurants, that means looking back at last year’s performance and devising methods to improve business in the coming year. 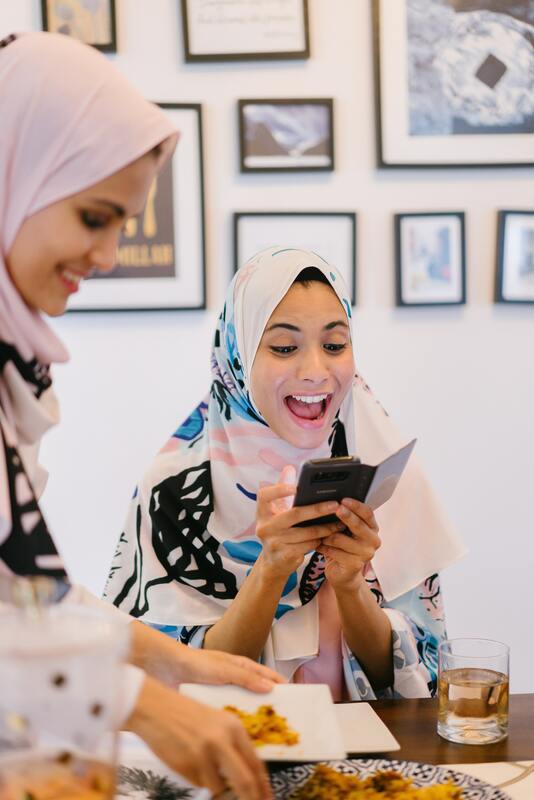 One constant I’ve encountered is that technology should play a huge part in your restaurant if you’re looking for success now or in the future. Having researched recent restaurant technology trends, 2019 is set to be the year of mobile restaurant tech. 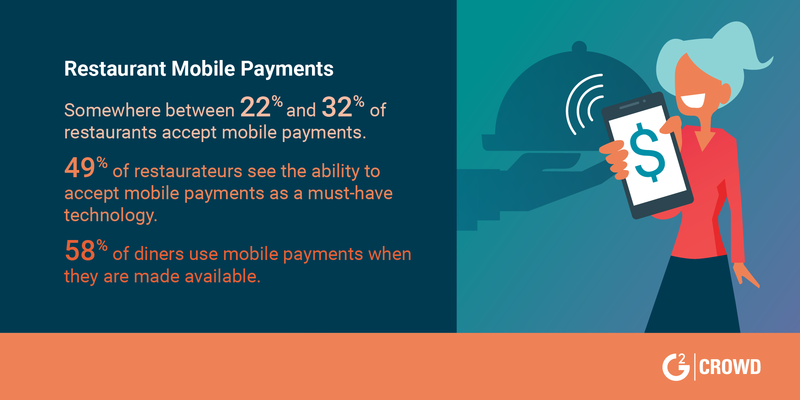 Whether that’s mobile POS systems running on tablets, the ability to accept mobile payments, or ordering kiosks for self-service, mobile devices will rule the restaurant world this year. Diners appreciate the convenience of using their phones, and restaurants can benefit from the advantages of cloud technology. Rather than rely on information housed on individual computers or server stations, cloud technology allows data to be accessed by any computer or tablet with an internet connection and login credentials. Mobile devices will rule the restaurant world this year. This mobile technology facilitates better communication among staff, more efficient service, and simpler back office management. Mobile POS systems are now a mainstay of the restaurant industry, so it only makes sense that the technology will expand in the year to come. In a similar vein, online ordering for delivery and takeout has skyrocketed. So much so that ghost restaurants are popping up in major cities. Ghost restaurants are restaurants that forgo the front of house seating and customer interaction and focus solely on operating a kitchen that prepares orders for delivery. Given how the restaurant industry is growing year over year and the economy is predicted to enter a recession, these low-overhead businesses will pop up more and more over the next few years. So what kinds of restaurant technology do you need? The restaurant technology world is large and varied. It can seem overwhelming at first if you’re not familiar with all the options available. Depending on what system you’re currently using and how happy you are with its performance, this may be a great time to review your options. Here’s a quick rundown of some of the most popular solutions available. Online reservations are up there with online ordering, so you need a way to stay organized and make sure all those tables are ready when diners show up with a reservation. Restaurant reservations software can help you avoid overbooking and block out those tables ahead of time. Restaurants have a lot of moving pieces, and you need to keep everyone and everything in line. Restaurant management software is designed to help you manage your restaurant from end to end, from daily service to back office accounting and purchasing. These days, some POS systems contain restaurant management functions and vice versa. There’s a huge variety available here, so if you need it, it probably exists. Many can be used on mobile devices to make them even easier to implement and use. If you’re running a ghost restaurant, many of these features may not be necessary, but the administrative and kitchen management tools will be a must. Some even have built in online ordering tools. These tools help your restaurant manage or create a delivery and takeout service. By either integrating with online marketplaces like GrubHub and UberEats or creating an ordering portal on your existing website, you can get a piece of that online action with minimal hassle. Ghost restaurants definitely need this to function, and many run exclusively on tablets. Restaurant POS software: You’re probably already using this, but it never hurts to review your options. POS systems are moving more and more to mobile devices, and that makes them easy to implement and use (as long as you have an internet connection). How about some restaurant tech use cases? A big concern of restaurants these days have less to do with day-to-day operations and more to do with marketing and getting their name out there. Online restaurant reviews can play a huge part in a restaurant’s online presence and marketing impact. For some restaurants, negative online restaurant reviews are the bane of their existence. And for others, they may be the key to their success. Sometimes bad things happen to good restaurants, and sometimes that bad thing is slow service. Customers hate it, and so do restaurants. But with a good restaurant management system or good restaurant POS software, efficiency is often improved and service bottlenecks clear up. Mobile POS systems can especially help clear up efficiencies by being available where servers need them most, even if that means each server’s pocket. Everyone makes mistakes, but incorrect orders are frustrating for both diners and the kitchen. A good restaurant POS system can make it much easier to input orders, especially with substitutions or allergy requirements. Some even allow tableside ordering, so servers can ensure that everything is correct as they’re creating the ticket. Sometimes a customer is just writing a bad review to vent, so not all reviews need to be dissected. General trends, however, can point to areas of improvement. And what better time to start improving than the beginning of a new year. The restaurant industry is a home for constant change, but you have all the tools to change with it. 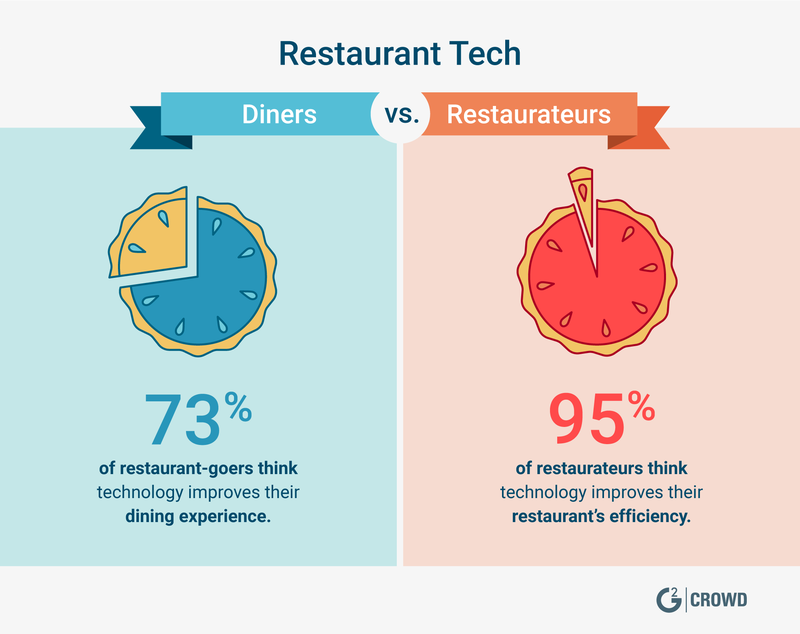 If you’re not using restaurant technology, now is a great time to start, and if you are, now is a great time to reevaluate your systems. With the right technology, you’ll be more than ready for 2019 and beyond. 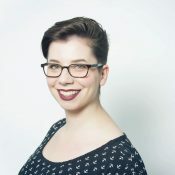 Lauren Fram is a research specialist at G2 Crowd focusing on technology in the restaurant and retail industries.